Make the most of your balcony and achieve flavour that you just can’t get in the kitchen. The iGrill thermometer connects to an app on your phone. Simply tell it what you're cooking, how you'd like it cooked and the iGrill will tell you when your food is ready. 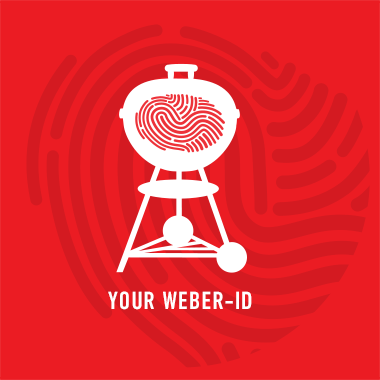 To get started, simply download the Weber iGrill app to your phone and pair it to the Pulse. * Warranty does not apply to normal wear and tear. We at Weber believe in the quality and durability of our products. So, to give you peace of mind, each Pulse comes with a 5-year warranty on all parts of the grill. It's unlikely you'll need to contact our customer service team, but if you do, be assured you will experience the excellent Weber service we are proud of.